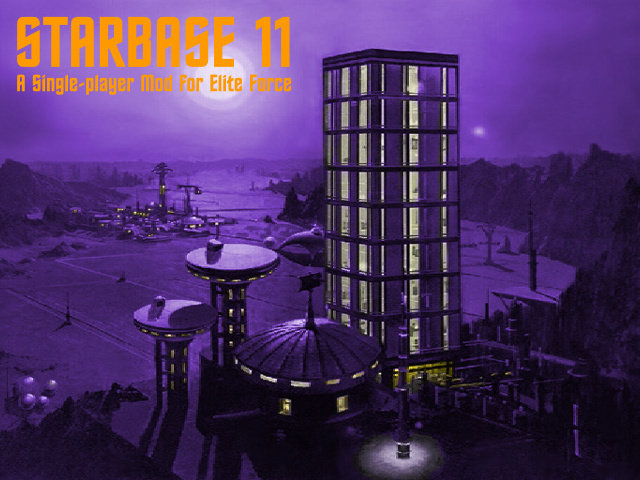 Starbase 11 is a single-player mod for Raven's Star Trek Voyager Elite Force and is based on the original Star Trek series. 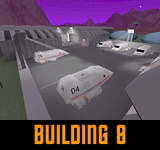 It allows the player to tour and explore this sprawling base as it was in the year 2267. 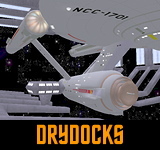 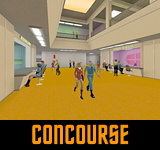 Starbase 11 was seen in two TOS episodes, "Courtmartial" and "The Menagerie", and most of the areas seen in those episodes have been recreated for this mod. 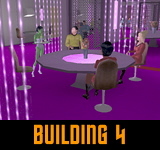 The mod goes beyond what was seen on television, however, and new areas have been designed and built to create all the facilities one would expect to find at a starbase. 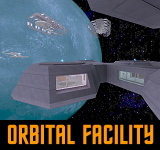 The tour portion of the mod is divided into two main sections: the planetside base; and an orbital facility. 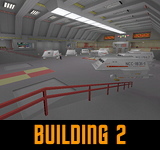 Each section includes maps of several buildings and areas, and there are hubs from which you can travel back and forth between maps. 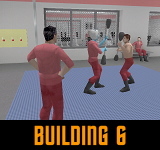 In addition to the tour portion, there are sixteen combat missions in which you fight against enemies such as Klingons, Romulans, Orion Pirates, and Gorn. 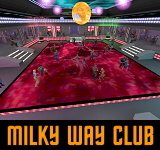 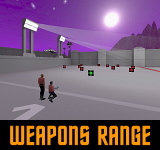 These missions can be run from within the tour portion as holographic simulations, like the holodeck programs in Elite Force's original single-player campaign and expansion pack. 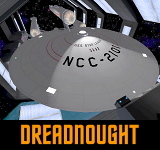 Starbase 11 is a large mod which took a year and four months to complete. 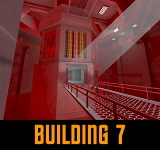 It originally began as a simple holomatch map, and consisted solely of what are now two floors of Building 1. 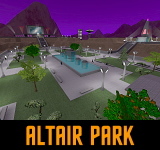 As the map grew, it eventually became too large and complex for the holomatch engine to handle, and I decided to change the project into a mod for single-player. 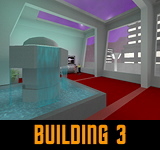 I hope you enjoy experiencing it as much as I enjoyed working on it. 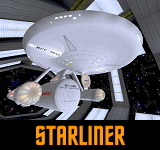 The Starbase 11 Mod is available for download split across six separate zip files, all of which are necessary for the mod to work properly. 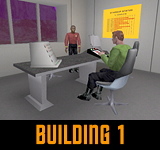 After downloading all six zips, unzip them into your Star Trek Voyager Elite Force directory (NOT the BaseEF folder). 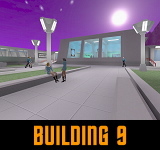 This will create a new directory there called Starbase11. 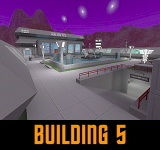 After unzipping, please read the documentation and instruction manual.